So would you love to know about my story,that how i start this journey.Will you also share your stories in comments so that i know about your journey as well? If you are good at reading then i will start from the picture of my invitation,i got the steem. @jerrybanfield said to me to make good posts so that i can earn good rewards.I make a visit to his profile and i found that he has a good monthly revenue,So by that i am much motivated.I thought that its big social network through which anyone can generate good revenue by good posting.Last week i sold my HYDRO so i was thinking to invest in a new coin. 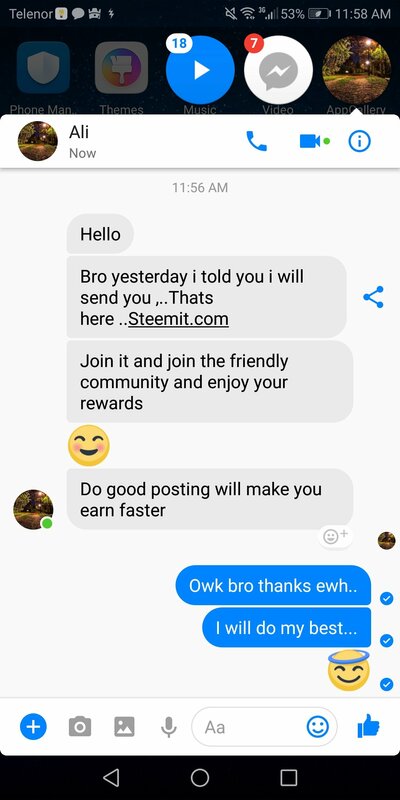 @jerrybanfield has give me a guide before on Ripple and i made a good profit from that so now i was thinking to come towards steem.I was absolutely shocked to see thousands of active members working on steemit and generating revenue in the shape of steem power and steem dollars as seen at https://steemd.com/distribution.I have searched a lot and by seeing the trading volume and demand of steem on Bittrex i thinks this could be my best investment ever.Today i am making this post to make my followers and all community friends to read my blog posts daily,interact with me via comments and collaborate with me on new projects and events.I hope i can make a good community in this social network so that we can make,read and comments on interesting posts. Thank you for making this Journey with me and i appreciate you to read the beginning of my INTRODUCTION ! Here are the links you might find useful to my other social media Accounts. Will you try reading more because i am going to share more interesting stuff ! My name is Muhammad Atif khan and i am a Muslim.My nationality is of Pakistan and basically i am from KPK province District Lakki Marwat.I am doing BBA (Hons) from Preston University Islamabad and with my Mom and friends prayers i have completed my Six semesters and also done 2 weeks in internship in Oil and gas Development Company Limited (OGDCL). 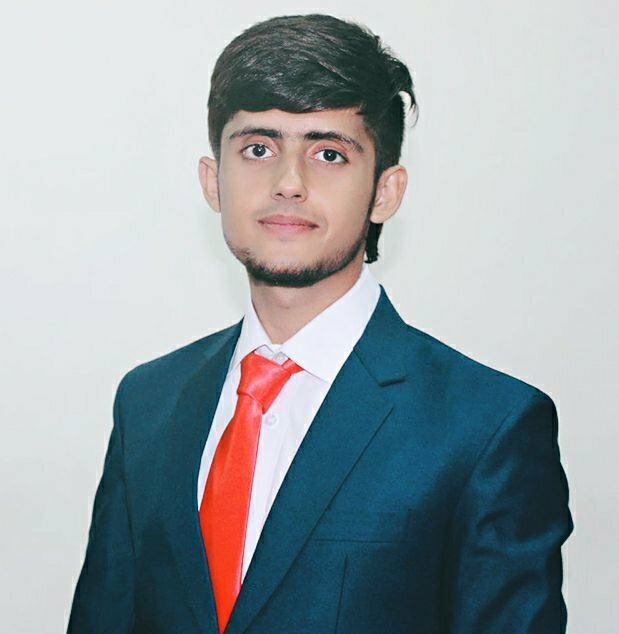 Now my seventh semester will start from next week and i am happy to achieve this because every parents wants their children to be a successful man.I also love to play cricket ,even i have played for my college team four time winner of the championship.Now the time has changed and the most focus is on my study. We are here together because something in the universe wants to help me, maybe that's my Mom prayers for me or my dads hark work to make me successful in my life.Now its time to do some and proof myself so that my parents can feel proud of me .Almighty God has always good thinking about his Universe so i always thinks that one day i will found something best for my self. I always have a great passion to help the poor and needy persons even i am working with an NGO and sent many poor children to schools and my heart feels happy when i see them going towards school.My dream is to be a big businessman so that i can help many children and poor peoples,i really feels hurt for them when i can't help them many times,just pray to God to make me help them. This picture is very precious for my Dad because i make myself first time like this and that day was my projects presentation day,my parents was their to watch me and i done well because their prayers was with me.My Dad says to me that day not to give up in my life and always try my best to achieve my goals.My Dad is a government officer in OGDCL,he told me many times that he will put me on job their,but i refuses him every time,i want to do something for me at my own.I will make myself successful and show my Dad that his Son can run himself,so that he will be proud of me. My Family love me so much and also my friends have a big role in my life,they always motivate me for every act.Most of my friends are special to me because they always stand in front of me and protect me ,when i have some problem.Even i also fight for my friends with teachers and other guys because they are very special to me. When i didn't even notice right way, i take suggestion from my parents and other elders,because they have experienced their life and they can give me better suggestion so that i can pick a thing more quickly and efficiently. After 2016 i struggled to find what to do next,i read many books,searching on websites,playing many video games full time for a few weeks,after that i started trading cryptocurrency and my friend @jerrybanfield hired my classmate @aarellanes for his marketing and other social promotions and purposes. 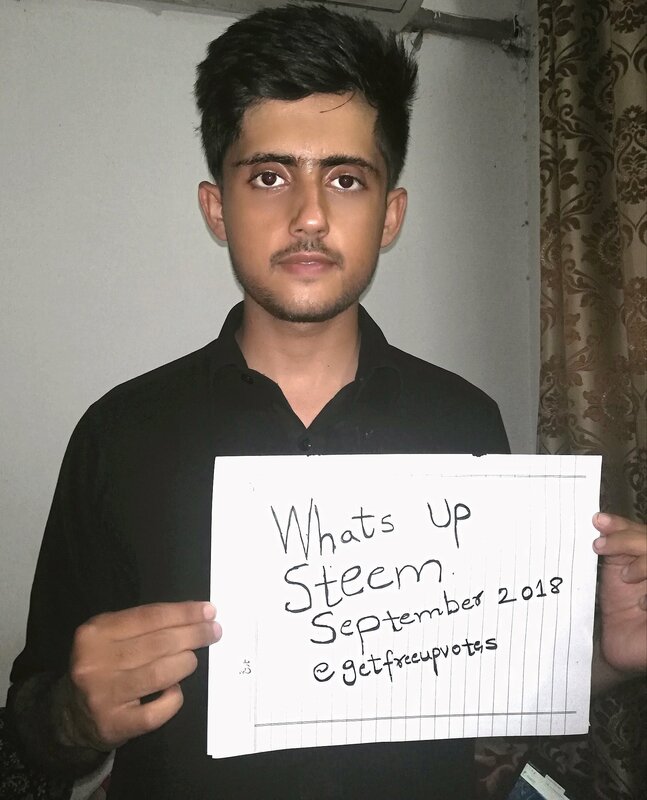 So changing my mind from NEO to Steem,this will make me able to connect with this community more widely and deeply.I will also buy 1000 $ steem before the price goes up.I hope the feedback will be amazing when i make interesting posts for my community friends.We have all a chance to make a strong community and help each other so that everyone can be successful in this journey. Thank you for reading this post and i hope you have a good day ! I will be thing throughout the day and try my best to respond to your comments.